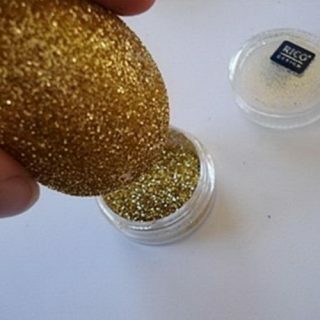 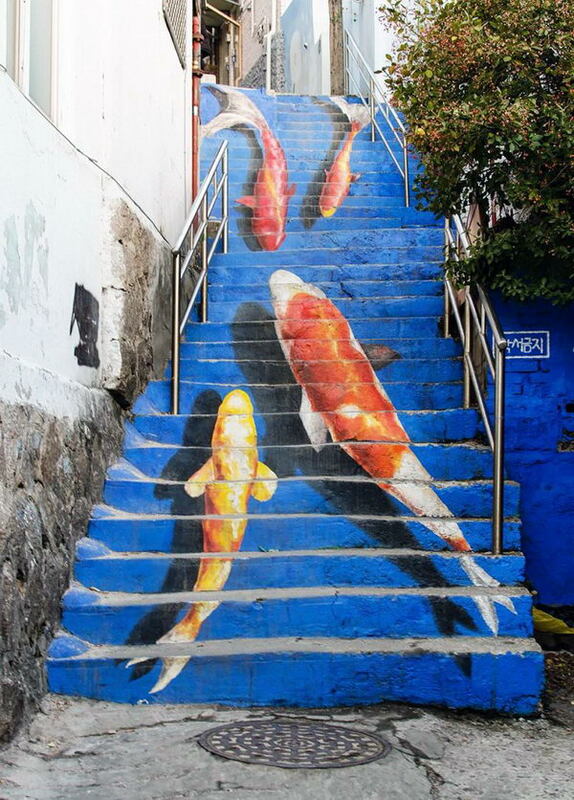 Street art is visual art created in public locations. 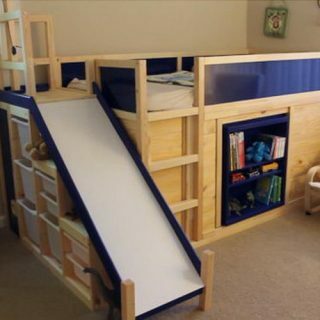 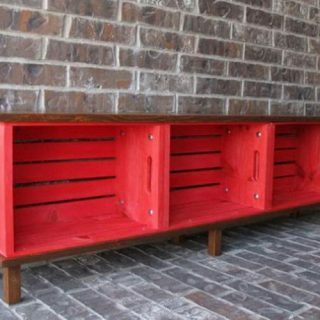 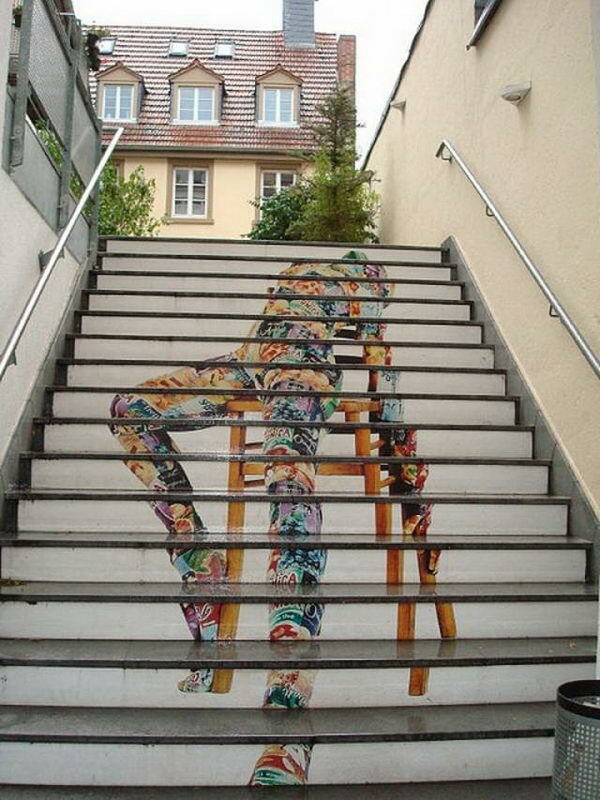 Those public locations can be walls, streets, pavements and even stairs. 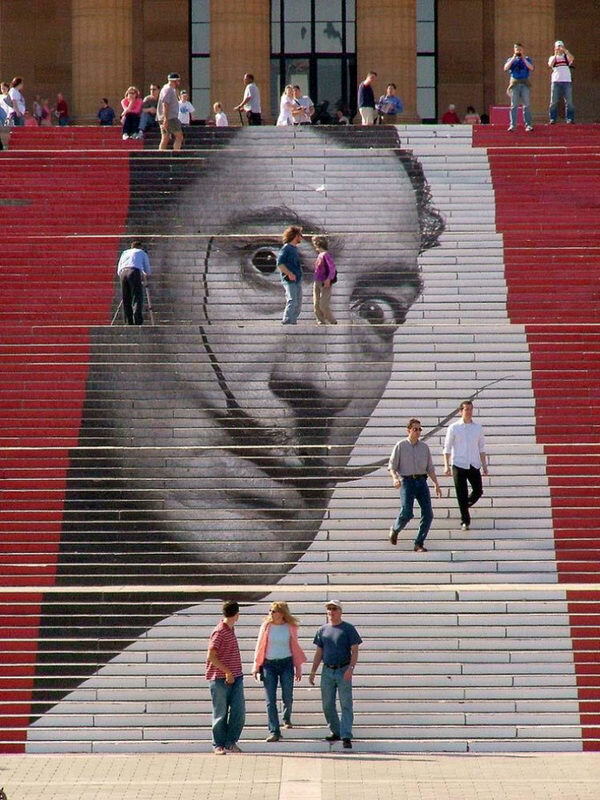 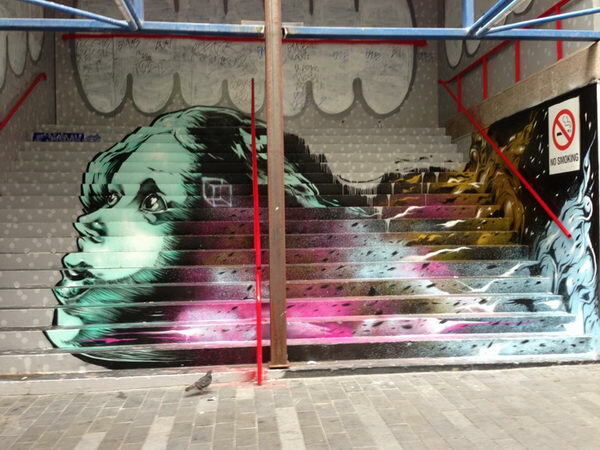 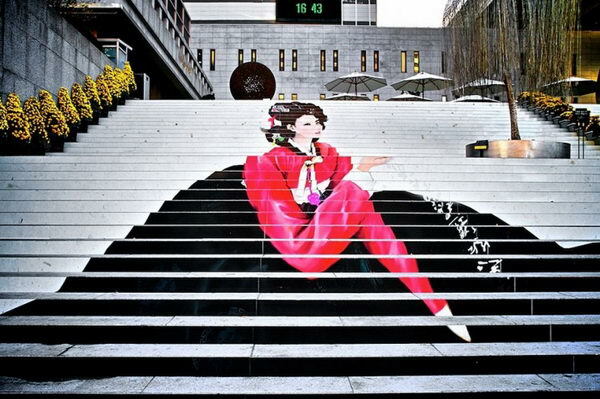 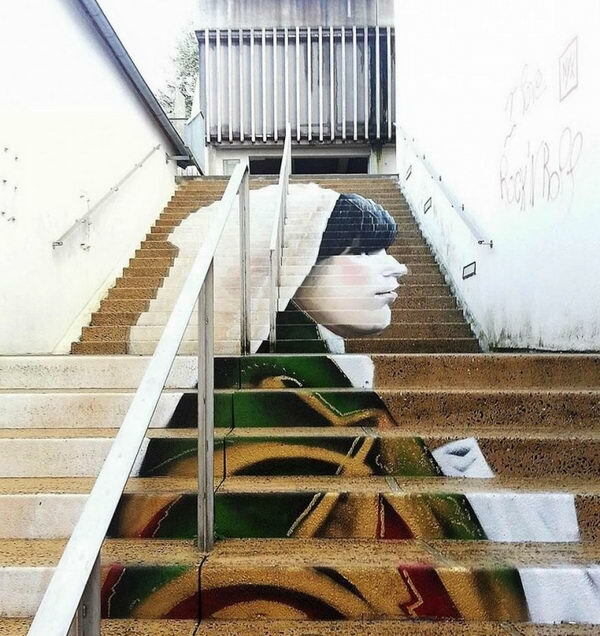 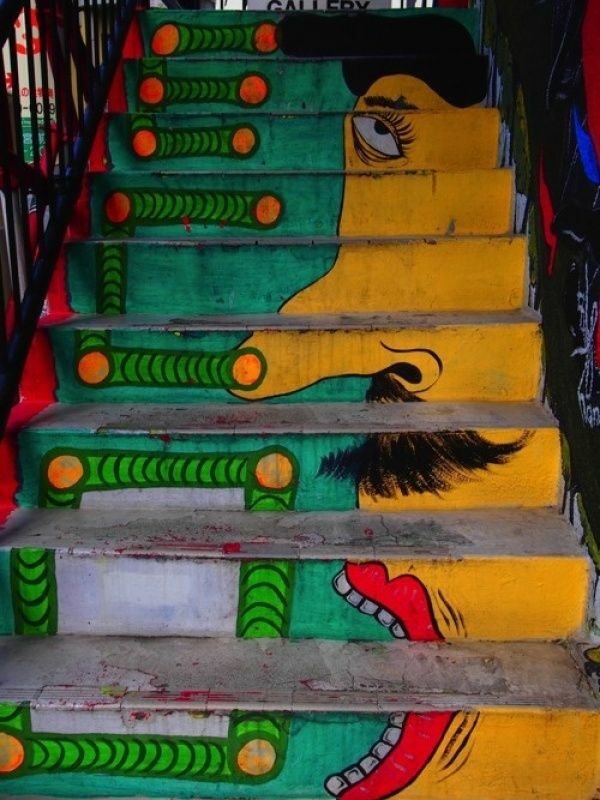 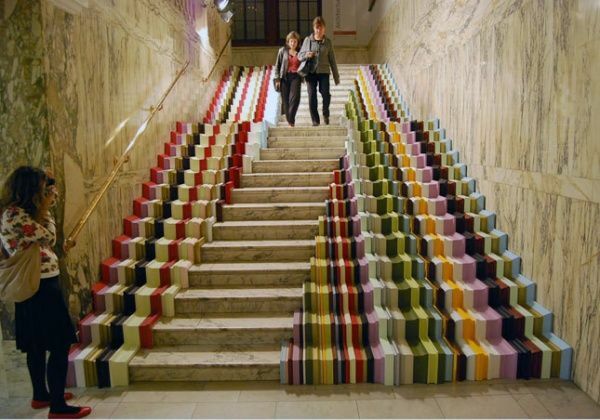 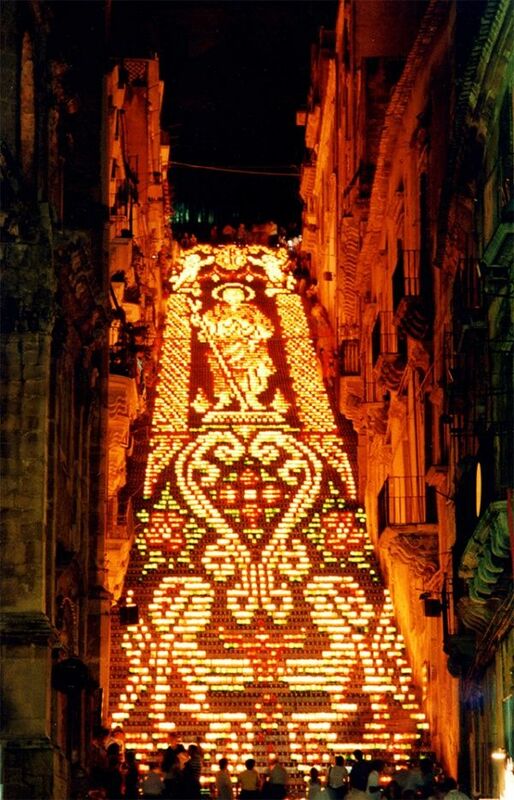 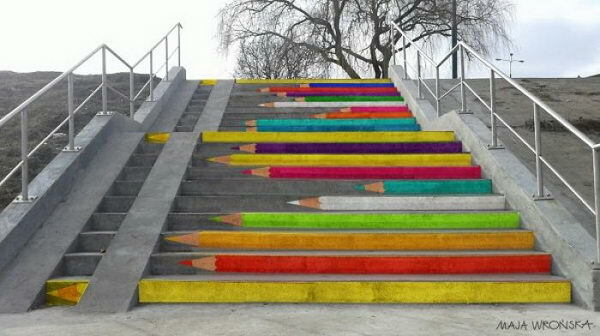 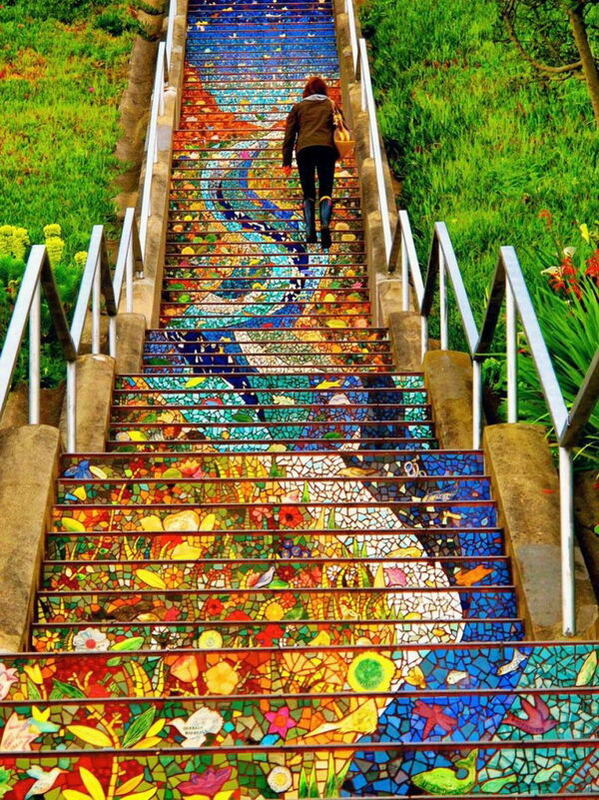 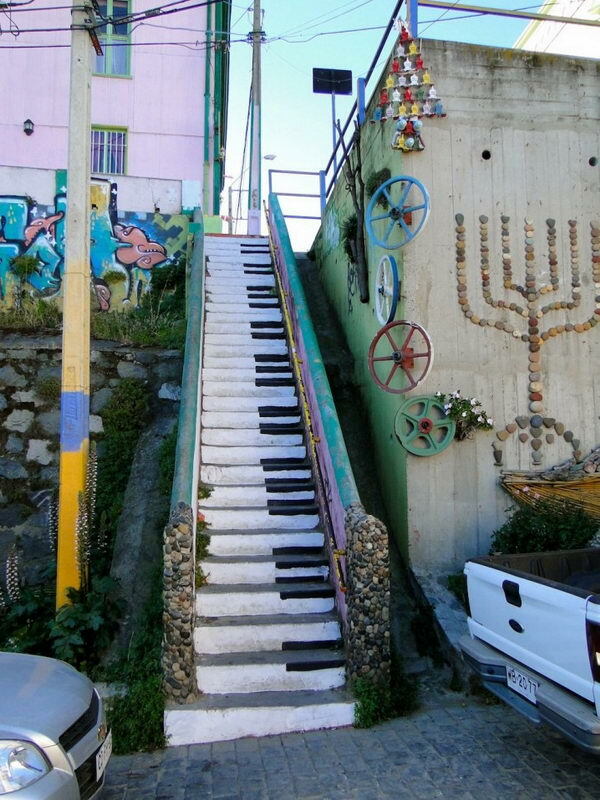 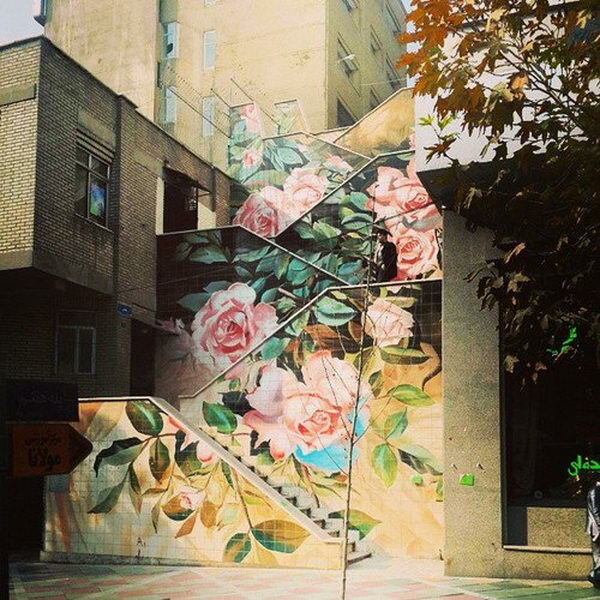 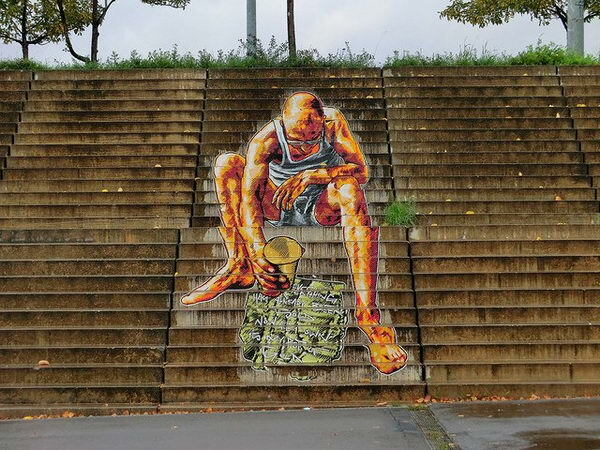 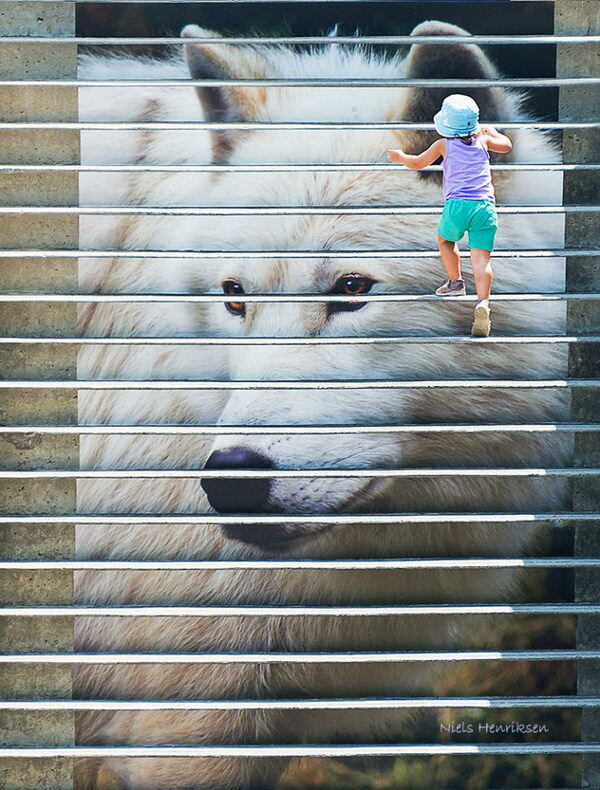 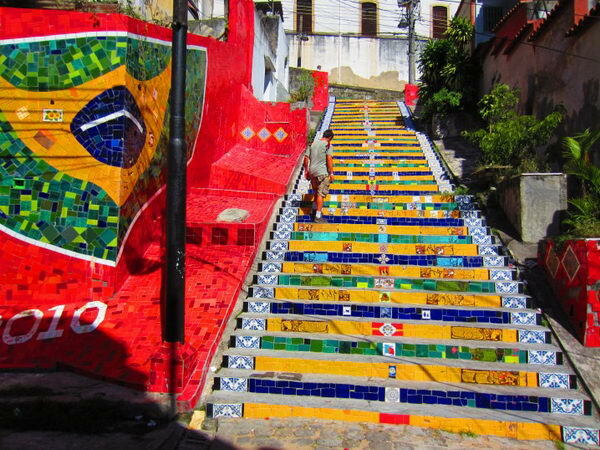 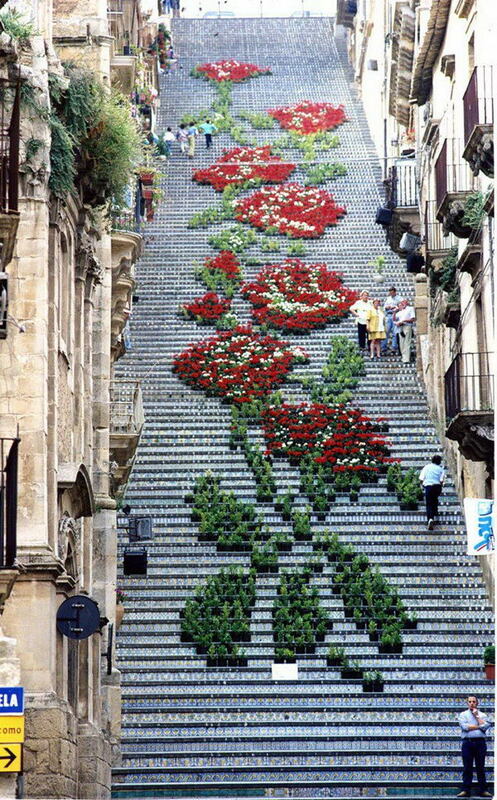 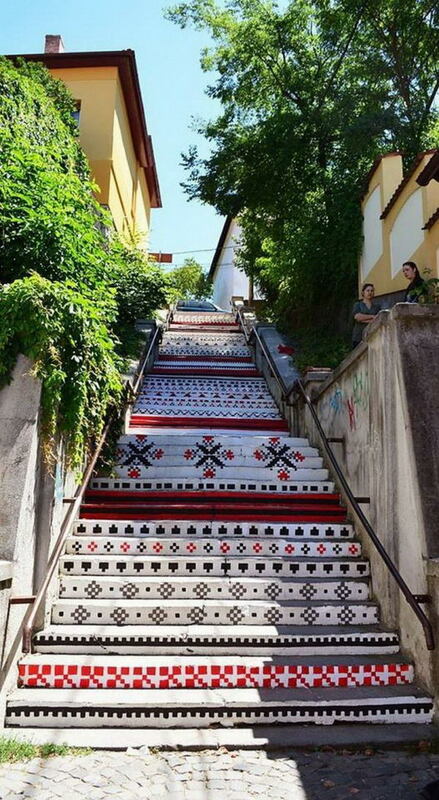 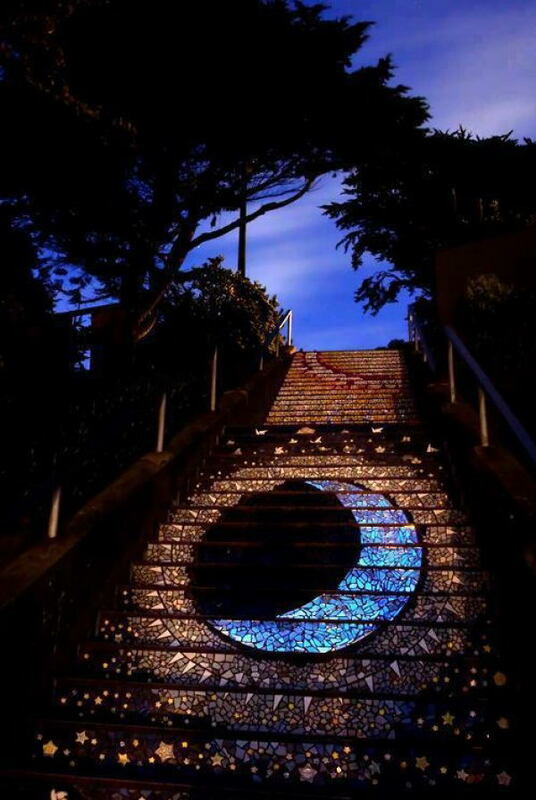 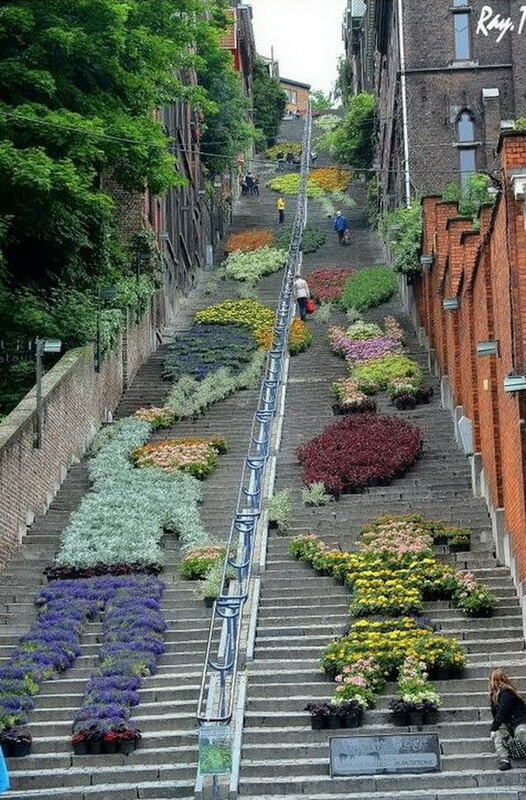 Check out these Awesome Stairs Street Art, and there is surely something which can inspire you.